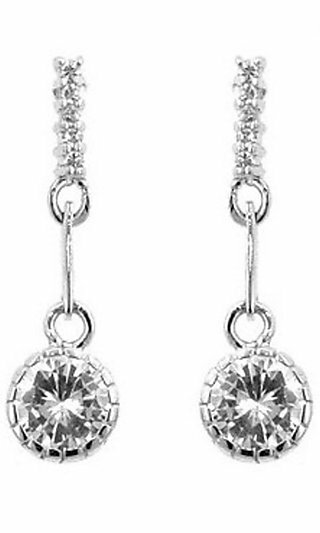 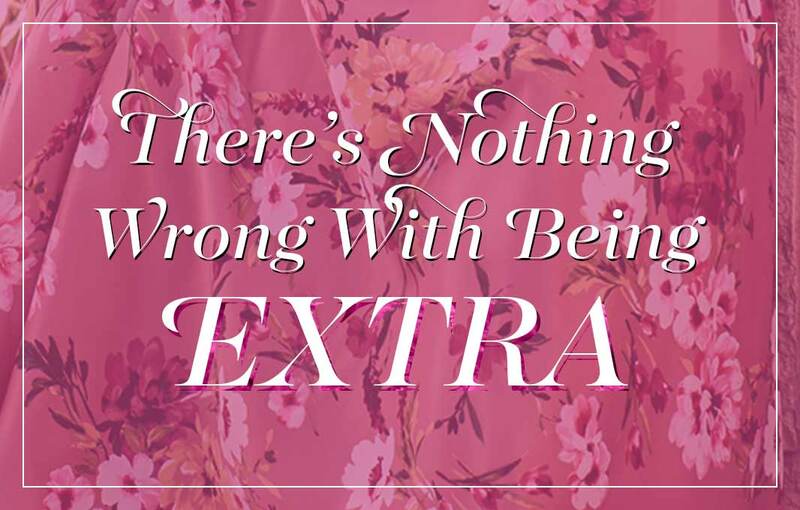 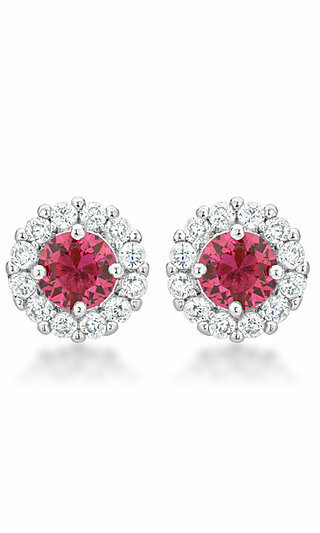 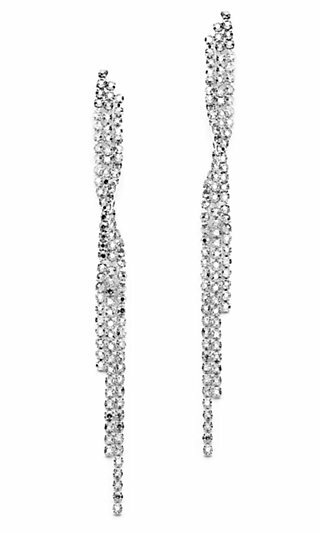 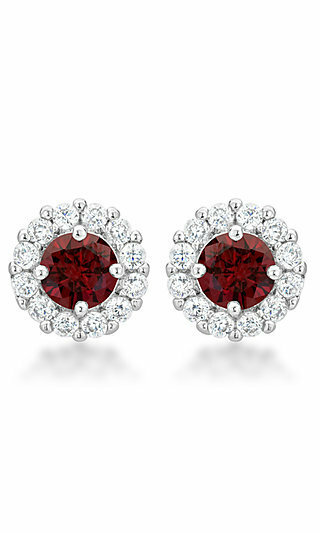 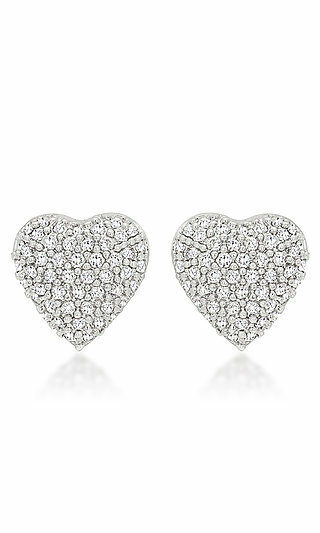 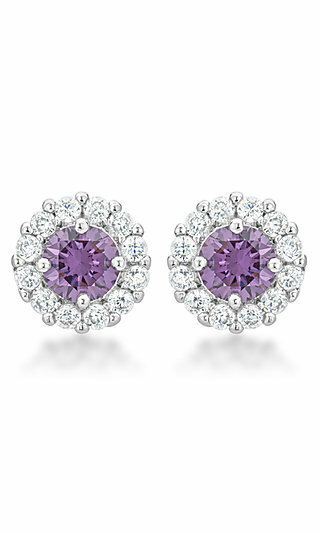 You don't have to spend a fortune for beautiful, dazzling earrings. 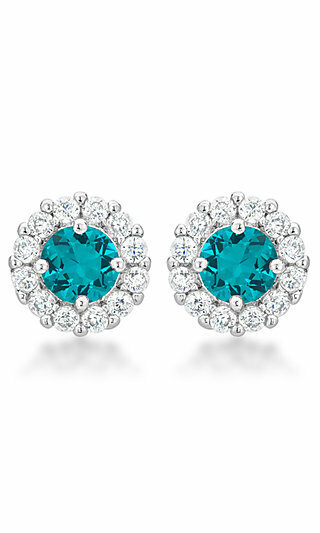 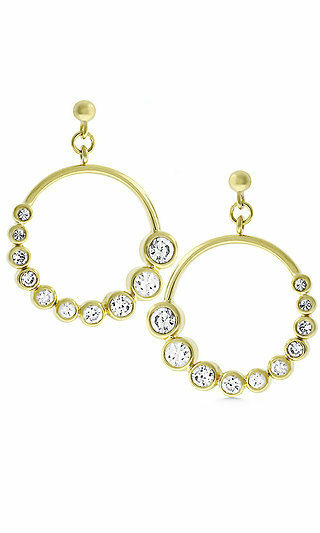 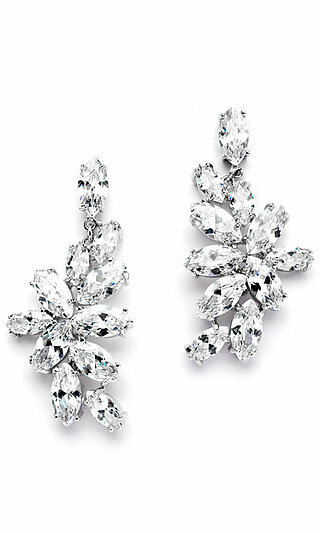 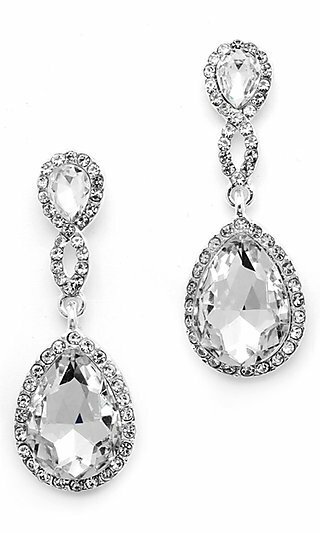 PromGirl has them all whether you want elegant pearl earrings or sparkly beaded earrings or brilliant crystal earrings. 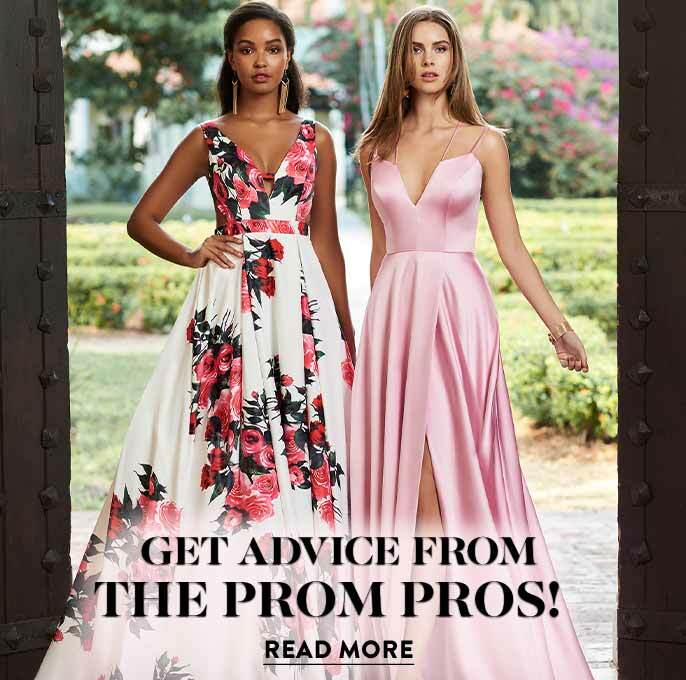 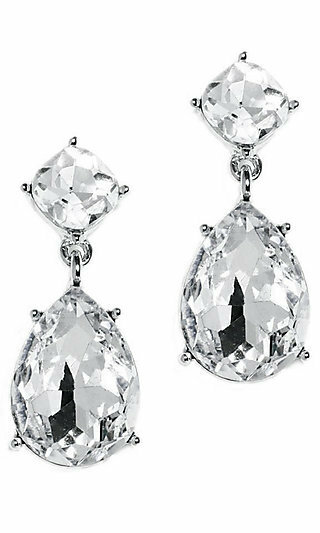 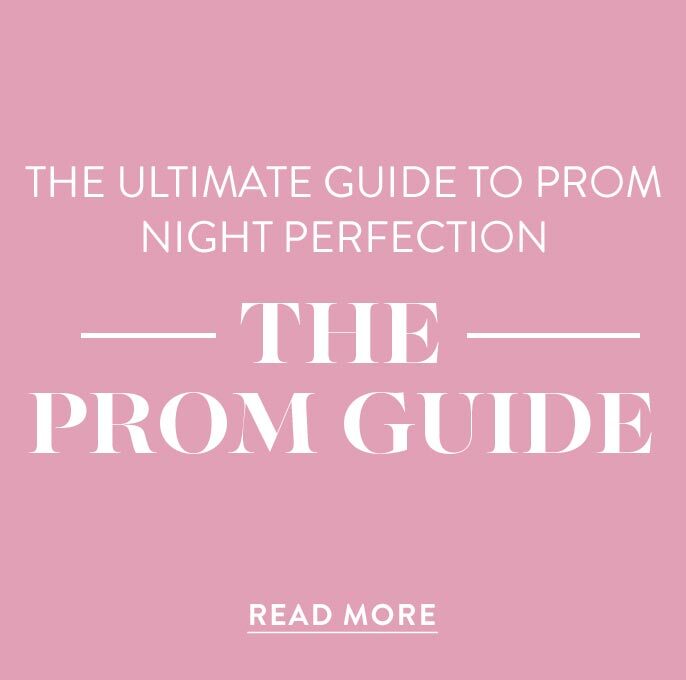 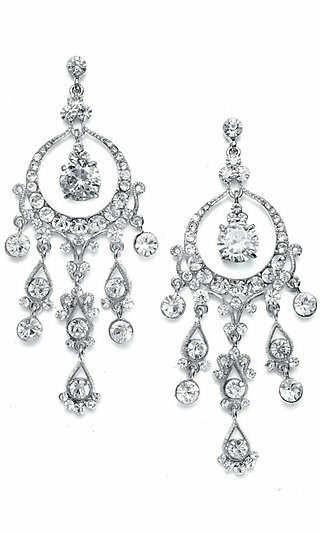 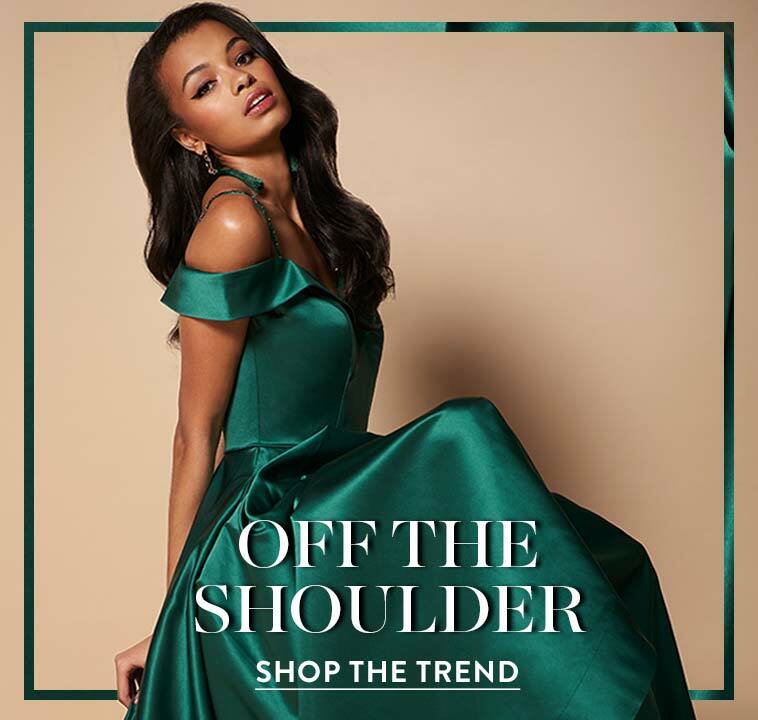 Beautiful jewelry finishes the look you are trying to achieve with a beautiful prom dress, so don't overlook our selection of earrings and other fashionable prom jewelry.